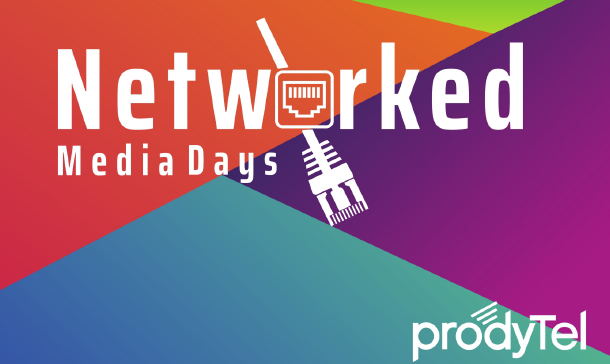 From 26.3.2019, we will be presenting room and workplace management in "Modern Workplace" environments at the prodyTel roadshow - Network Media Days 2019. Complete reservation system touchONE as well as new simple control solution liteCUE-basic will be described and demonstrated during the presentation. Then we are ready to answer all your questions. Dates of NMD 2019 go as follows - 26.3. 2019 - Stein / Nürnberg - 27.3.2019 - München - 28.3.2019 - Stuttgart - 29.3.2019 - Wiesbaden - 2.4.2019 - Düsseldorf - 4.4.2019 - Hamburg - 5.4.2019 - Berlin See you there! Follow us on LinkedIn, Twitter and Facebook.